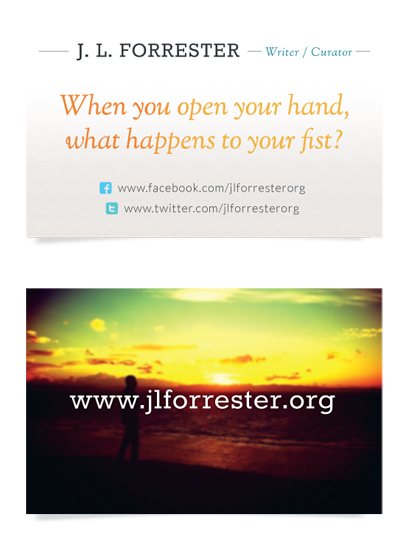 Bringing to life the online presence for talented author J. L. Forrester was a great opportunity. The project incorporated branding and identity through to website design, social media integration and printed collateral. 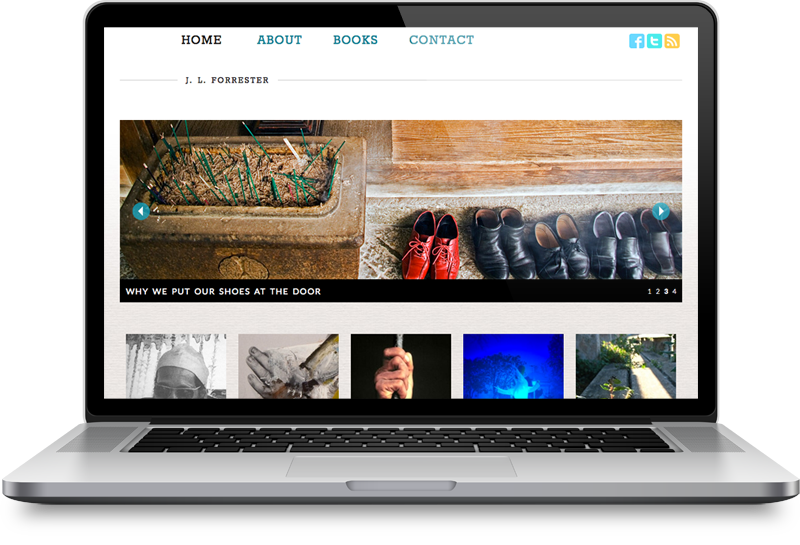 The aim of the website from a design perspective was to place emphasis on the content itself and allow the reader to engage easily and directly with it. This was achieved through a balance of white space, elegant typography, clean lines and thoughtful user experience.